There is a new degen platform in town that goes by the name ByBit. 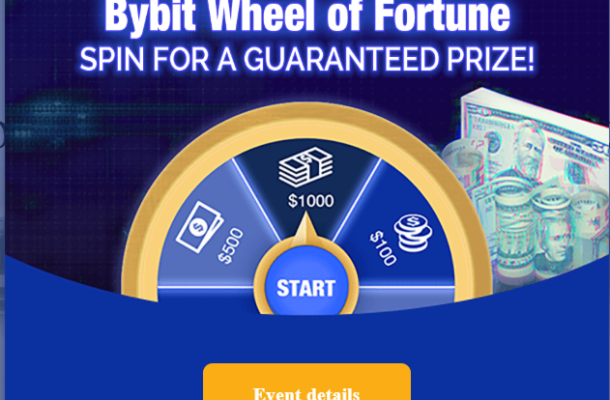 If offers a no deposit free spin on the ByBit wheel of fortune. You can then take your winnings and go 100x on bitcoin. After that you can withdraw the profits. 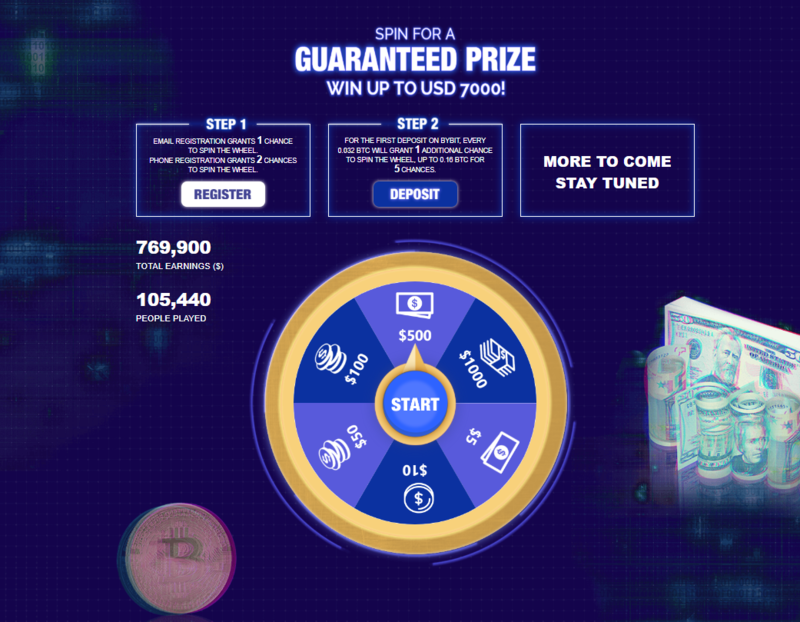 The only thing you lose for withdrawing is the option to get even more bonusus in the form of free spins for depositing. 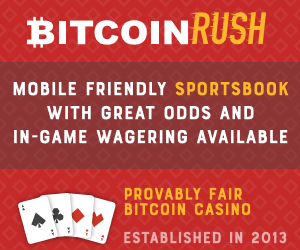 You can win up to 1000$ in bitcoin per spin and get up to 5 bonus spins after your free spin for signing up. Tip- Confirm account with phone and get 2 Free Spins! Once you have some bitcoin in your account you can usethe leverage slider to adjust up to 100x. There will then be a pop up asking if you want to set a take profit and stop loss at 5%, 10% or you can enter the value in manualy. Not a bad feature for plebs getting started. ByBit uses ADL an auto deleverage system. What is cool is that you can turn on auto add margin to prevent a liquidation. This is triggered when the mark price reaches liquidation price. 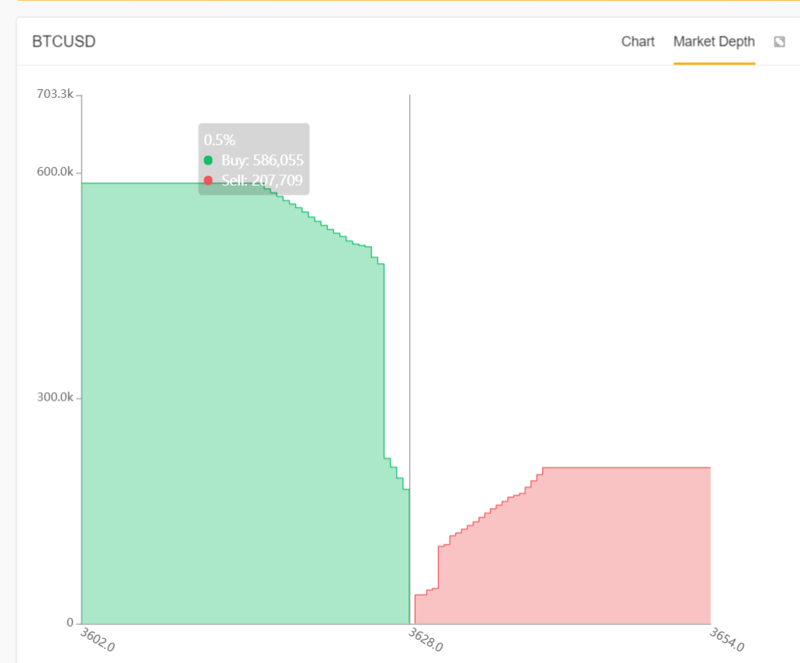 Is the volume at bybit real? That is for you to test out yourself. There does seem to be more volume than you might expect, maybe the wheel is feeding the volume with 100x leverage, sounds about par for course for crypto. Sign up now for free spins!